Sociologists are much better at describing than predicting. But it’s hard not to imagine the logical consequences of things already in motion. In 2017, the media who gets the “post-fact” media platform right will be the platforms that take diversity seriously. The impulse after this election is to double-down on heterogeneity and to eschew “identity politics,” a weaponized term that really just means people whose visible identities delimit their civil liberties. That impulse is short-sighted. Diverse newsrooms don’t just better understand racial, ethnic and sexual minorities. Diverse newsrooms better understand working-class whites, immigrants, and middle-class white elites. Diverse newsrooms have thinkers who can hold two competing ideas at the same time, and research shows that people from a variety of backgrounds that have different experiences of race, class, and gender best understand the nuances of white, middle-class normativity. The successful media platform in our post-fact reality will be a diverse media platform that challenges our assumptions smartly, inspiring trust again in media. 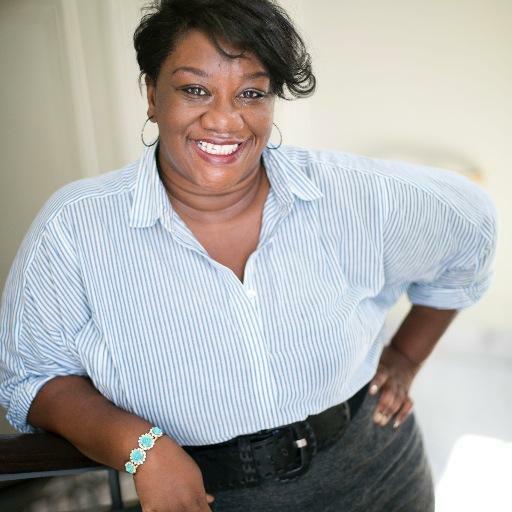 Tressie McMillan Cottom is assistant professor of sociology at Virginia Commonwealth University and a faculty associate of the Berkman-Klein Center for Internet & Society at Harvard.